Montréal is internationally renowned with many tourists coming from all over the world to visit the city. Montréal is one of the rare cities in Canada to have an underground transportation system and an indoor shopping network over 20 miles long, making it the largest in the world. 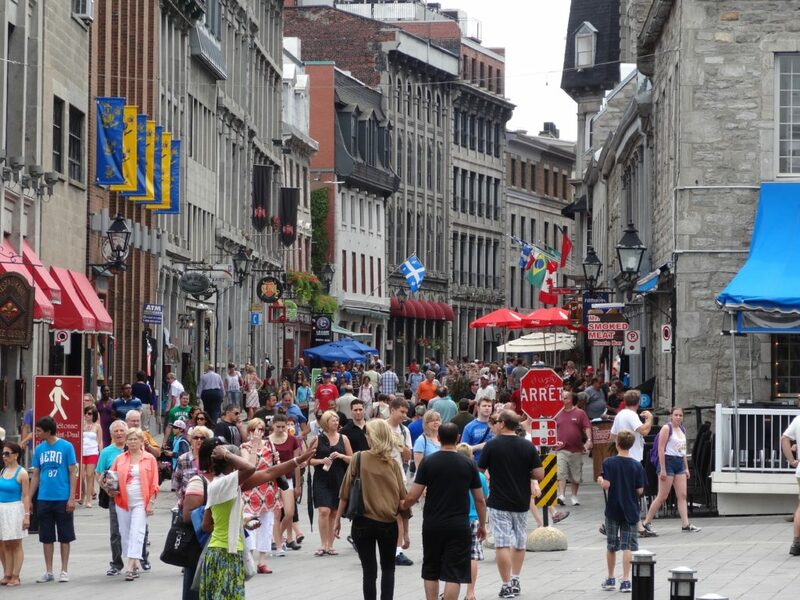 Your visit to Montréal will include sightseeing to Old Montreal and Old Port, walking along the cobblestone streets lined with shops, restaurants, cafes. We will also visit the Notre-Dame Basilica, Mount Royal Park, Montréal’s highest peak with fantastic views. A day trip will be planned to Ottawa (Canada’s Capitol). For more than 185 years, McGill has distinguished itself as one of the world’s great public universities. The McGill New Residence Hall (formerly a Marriott Renaissance Hotel) is located in downtown Montreal, only steps away from major business centers, art galleries, museums, the subway, world famous underground shopping centers and fabulous entertainment and restaurants. On premises you will find a grocery store, post office, beauty palor, cleaners, movie theater, clothing stores, dentist, restaurants, coffee shop, health club and other shops. Sightseeing includes Old Montreal, Tour of Montreal, Museum of Archaeology and History, Day Trip to Ottawa (Canadian Parliament Tour, Changing of the Guards, Canadian Museum of Civilization), Holocaust Center, Cruise on the Saint-Laurent, Montreal Underground, Mount Royal Park, Notre-Dame Basilica and more!